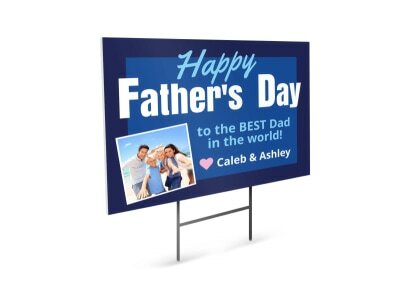 Customize our Blue Father's Day Poster Template and more! 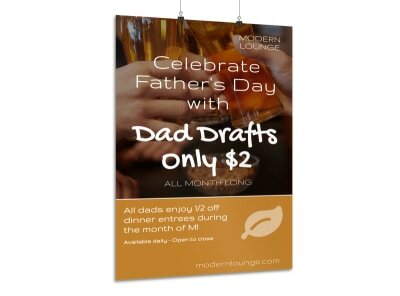 Father’s Day luncheon, sale or other promotion in the works? 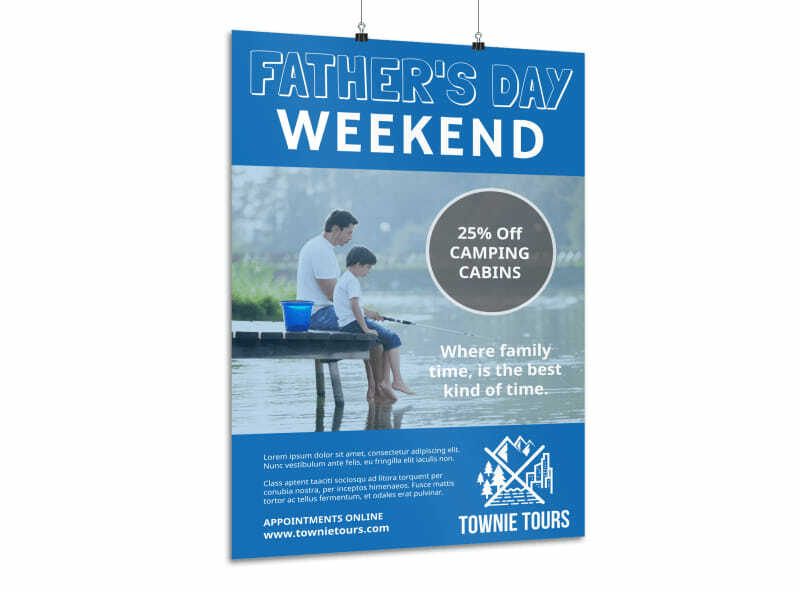 Get the details out with this handsome poster. 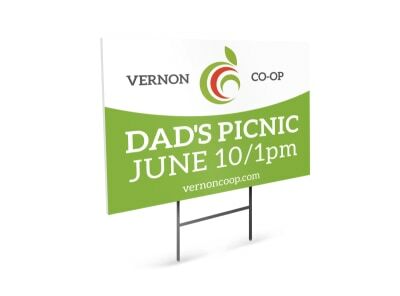 Insert catchy text to entice customers to shop for their fathers, and highlight your message with your choice of colors, images, and other design elements. Let’s get started on your poster now!